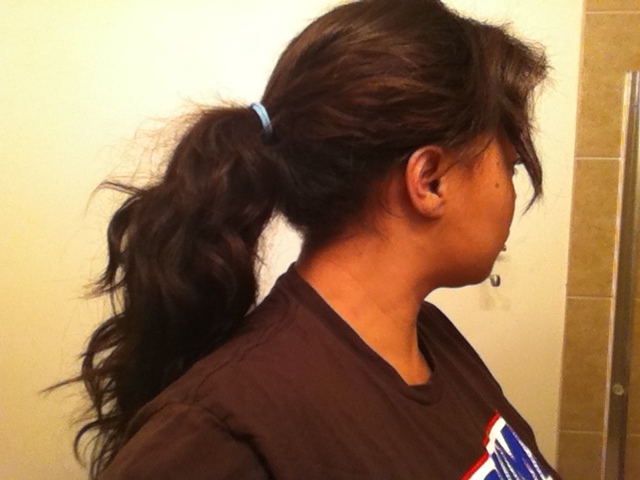 A ponytail with my perfect net weave….. 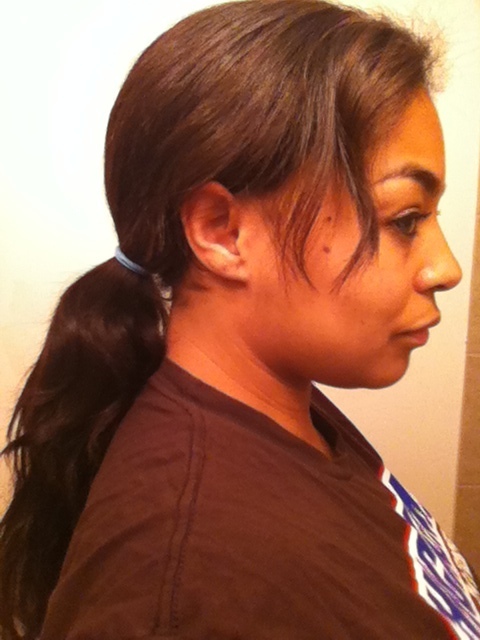 But anyone can install a weave that can do a low ponytail…..
Yep. 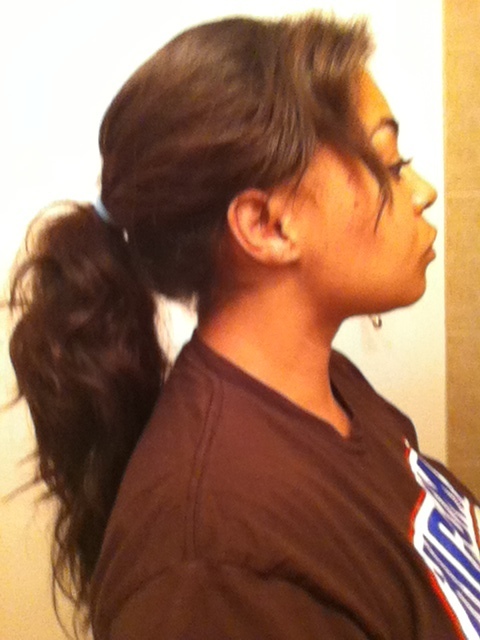 Baddest Weavemaster in the SFV. Previous Post Getting a Full Weave? Don’t forget your closure…..